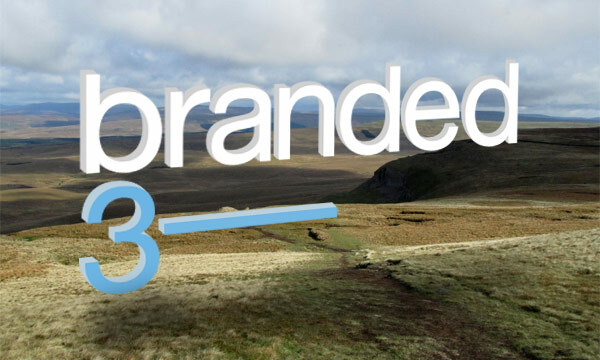 For some crazy reason I’ve agreed to do the Yorkshire Three Peaks challenge in aid of Heart Research with the equally crazy people over at Branded3. Our challenge is to walk the mountains of Pen-y-ghent, Ingleborough and Whernside in under 12 hours. This works out about 25 miles with a total ascent of over 1500 metres… and will no doubt be very hard work for all of us! Just sent an email to my parents ;) That should help!